The Cross-Party Group on Small Shops has published the final report of its Supporting Entrepreneurship Inquiry. The report can be accessed here . The Supporting Entrepreneurship Inquiry looked into entrepreneurship in Wales and how to sustain the important economic contribution of ‘everyday entrepreneurs' such as booksellers, grocery retailers and hairdressers trading in high streets and shopping parades across Wales. 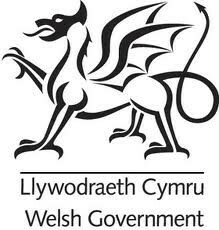 The Inquiry considered how to support entrepreneurs in the future, the positive contribution they make and what policy barriers the Welsh Government can remove to help them grow and thrive. The following is a list of those who provided oral evidence to the Inquiry and contributed to shaping this report as part of a series of evidence sessions within the National Assembly. 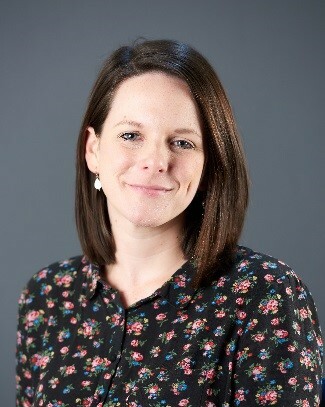 Amy Bainton is External Affairs Advisor at Federation of Small Businesses Wales, representing 10,000 small businesses. Amy is a Law graduate with a master's degree from Cardiff University. She has previously worked as a research officer for not-for-profit organisations and in various press and parliamentary affairs roles. 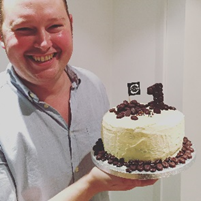 Robert Cooper is the owner of independent Cardiff coffee shops The Little Man Coffee Company & Little Man Garage. Little Man Coffee began in 2014 and the company now offers private meeting spaces and conference facilities, coffee training and education, mobile Tuk Tuk, and wholesale to likeminded businesses. Robert previously worked as a General Manager in the hospitality sector before deciding to open his own business. 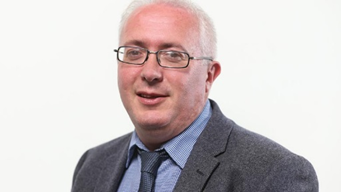 David Hagendyk is Director for Wales at the Learning and Work Institute, an independent policy and research organisation dedicated to lifelong learning, full employment and inclusion. 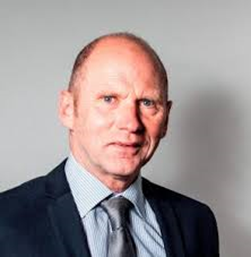 David is responsible for promoting to government and service providers the value of adult learning and the need for investment and policies to raise productivity, improve progression from low pay and reduce inequality. He has worked in leadership, campaigning and policy development roles in Wales for the last 18 years. 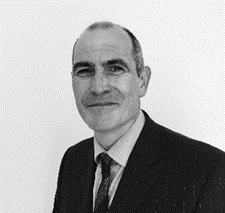 Andrew Highway is Town Centre Development Manager at Caerphilly County Borough Council. He has developed the successful ‘Unique Places' model of Town Centre Management and created the ‘Choose the High Street' brand which encourages people to support their local high streets. Gareth Jones is an innovative entrepreneur and founder of Town Square Spaces, a space for entrepreneurs to network, collaborate, access business support and learn about future opportunities for their businesses. Gareth previously founded one of the UK's largest communities of entrepreneurs, the Welsh ICE (Innovation Centre for Enterprise) and won the Entrepreneurs' Champion Award at the Entrepreneur Wales Awards 2015. 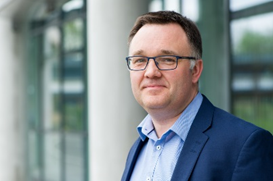 He is an advisory member on the boards of Properr, Cardiff University Impact Accelerator, Cardiff Capital Region City Deal Strategic Regional Group, and Cardiff Start. Martin Kearsley is Banking Services Director for the Post Office. The Post Office network has 931 branches in Wales, providing an expanding range of banking services with 99% of personal account customers and 95% of business customers being able to use the Post Office to deposit cash and cheques and make balance enquiries. 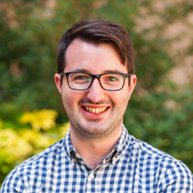 Elgan Morgan is Policy and Public Affairs Manager at the South Wales Chamber of Commerce. His role includes promoting international trade and helping Welsh businesses prepare to trade overseas. Elgan was previously a Councillor at Cardiff County Council. 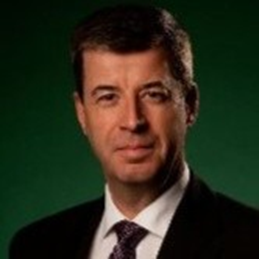 Geraint Strello retired from BT on the 30 June 2018 after being with the company for 39 years. 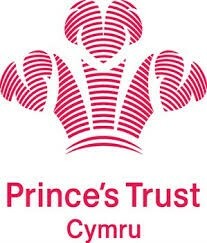 In his role as Regional Partnership Director he played a coordinating role across BT activities in Wales. He focused on helping people, businesses and communities in Wales harness the opportunities of communications technologies. Meurig Watts is Head of Regeneration at the Welsh Government. He leads the team responsible for the Vibrant, Viable Places regeneration framework and the new Targeted Regeneration Investment Programme. Helen Walbey is Managing Director of Recycle Scooters in Aberdare, a scrapyard business providing parts and accessories for scooters and motorcycles. The business trades parts internationally and has several major contracts for motorcycle dismantling. 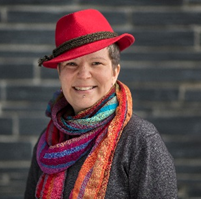 She is also the Federation of Small Business' UK-wide Home Office policy chair, a member of the Gender Equity T20 policy think tank who are advising G20 nations and a Big Ideas role model as part of a Welsh Government scheme to encourage entrepreneurship among young people. For more information on the Supporting Entrepreneurship Inquiry, please contact Steve Dowling via steve.dowling@acs.org.uk.